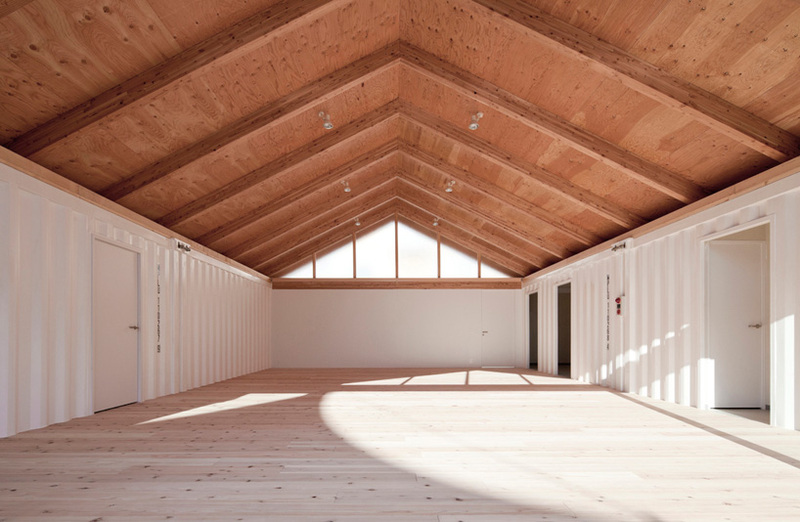 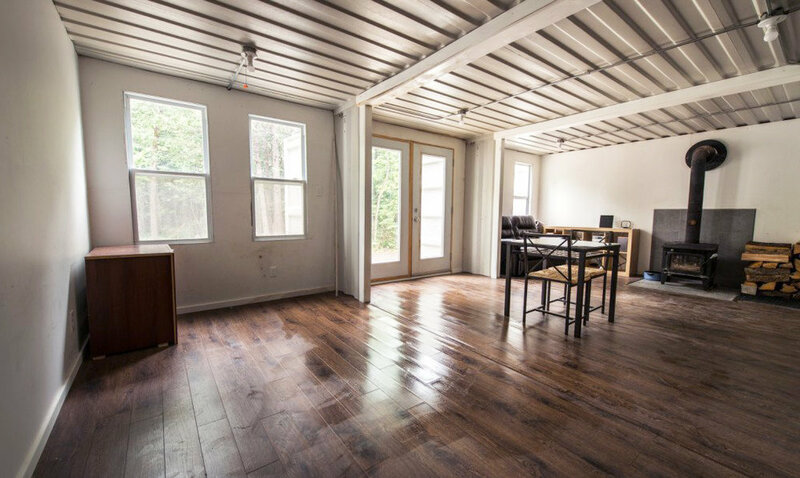 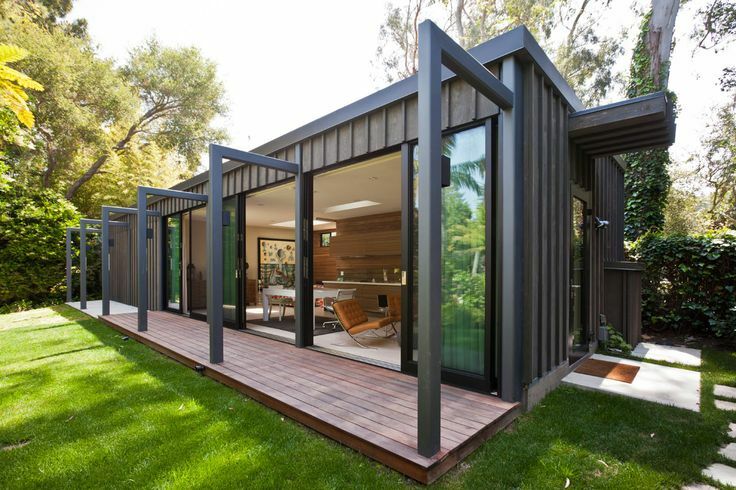 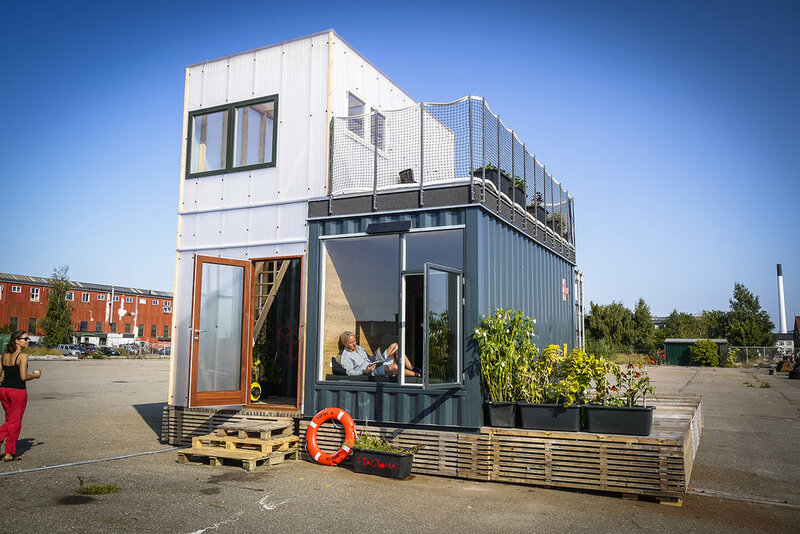 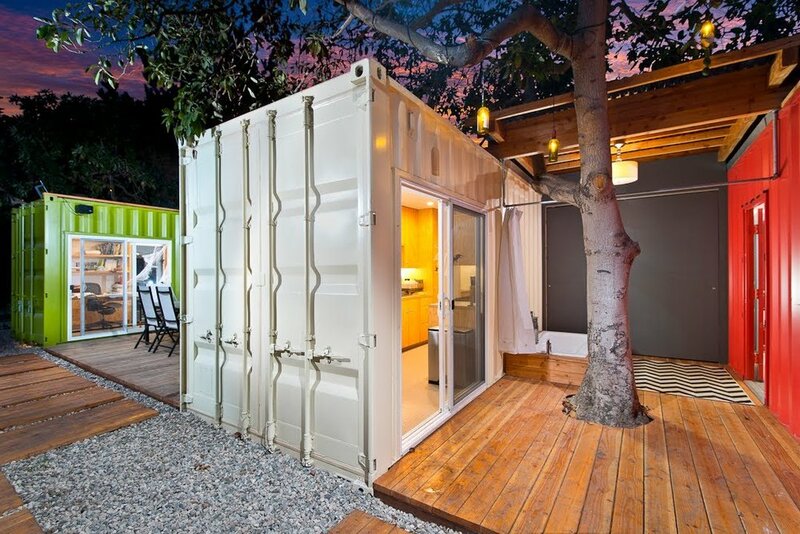 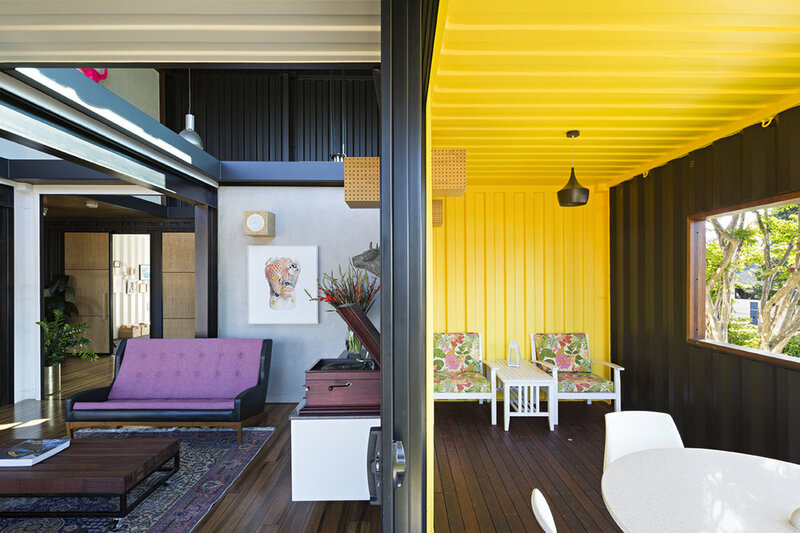 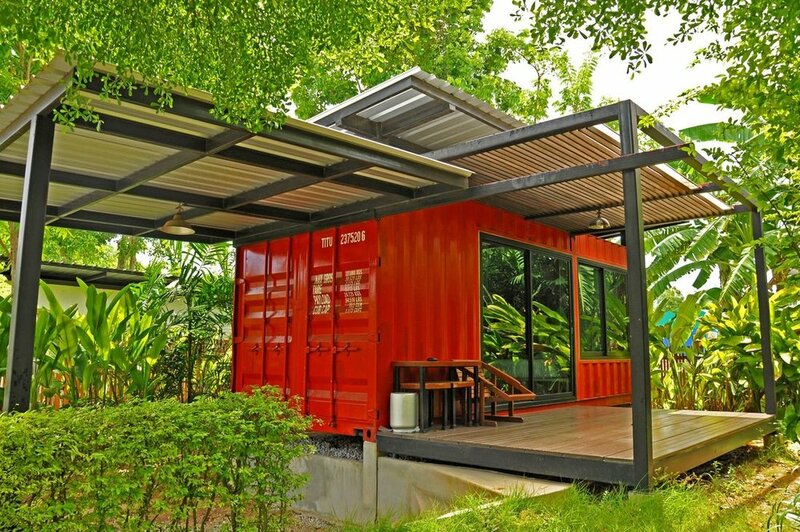 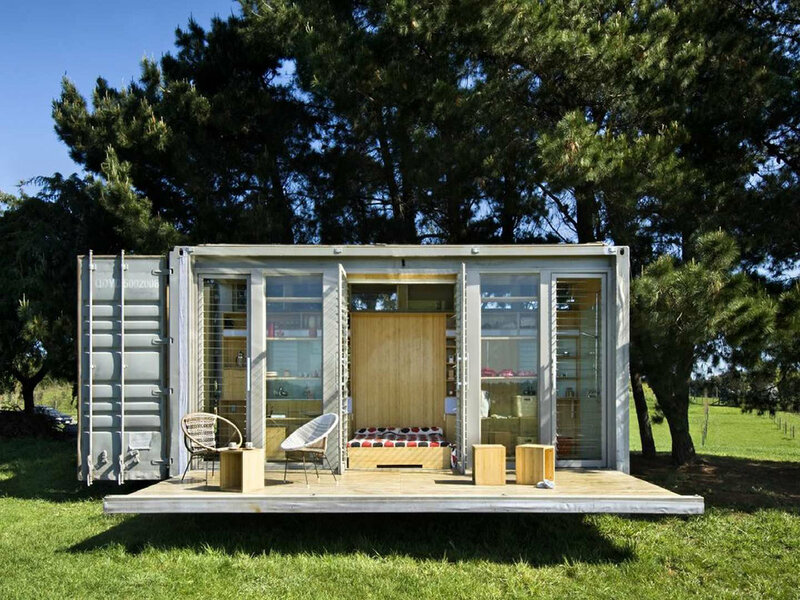 Currently compiling a list of container home ideas. 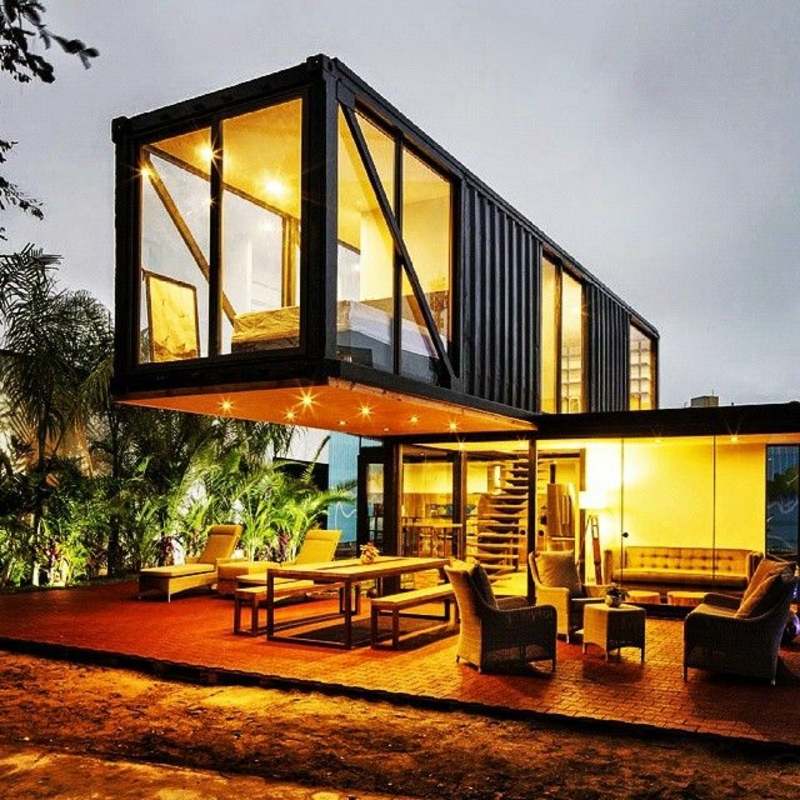 Which do you love, leave your comments below? 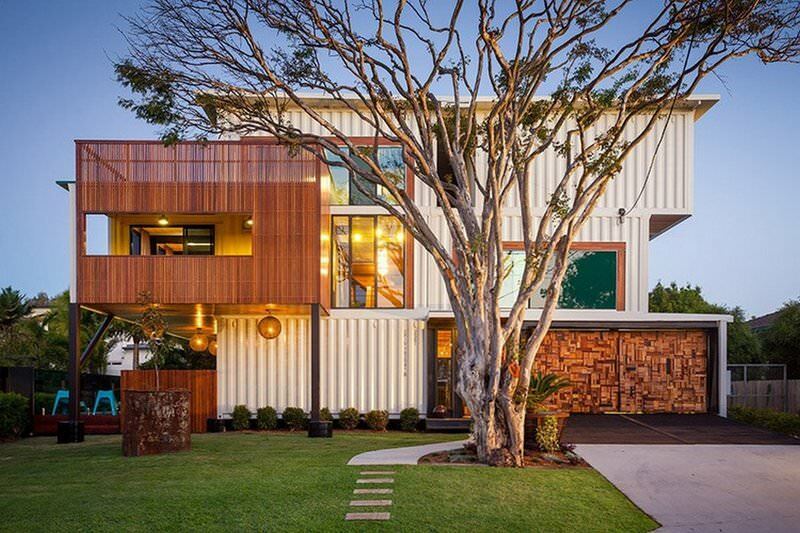 I'll keep adding to this list, if you know the architects/proper source for any of these, please let me know.